A woman approached me last year in the church atrium and asked, “What does your church offer?” Not knowing what she was looking for, I asked her to explain what she meant. Let’s talk about church hopping, shall we? 1. 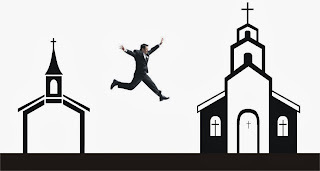 A working definition of church hopping is going from one church to another without committing to any one church (or body of believers) for any significant time (which is much different than the more legitimate practice “searching” for a new church “home”, say, after moving into a new area). 3. Then there are the hard-core church-hoppers; they never even make an initial commitment. They perpetually float between churches, pursuing a Beth Moore study at the Baptist church, the youth group at the Methodist church, weekend services at the Community church, marriage enrichment events at the new church plant in town.…. concerts at, well, you get the picture. 4. My response. I can spot these people a mile off and I don’t mind saying that I am hesitant to trust them, because, most of the time, they will use me (and this church) and then leave. It’s for this reason, and many more, that I will not cater to them. And neither do I want a church full of them. Nor will I try to keep them in our ranks when they show up. I am fully prepared to let these folks move on (friend or not) and allow Pace Community Church to “right size” itself by leveling out until what remains are those who are actually committed to this body. If we end up with a much smaller church, that’s fine with me, and I’m sure it will be okay with God. It’s better to have fewer who are “disciples” than large crowds of fly-by-night-fickle-consumers of religion that I (and my staff) have to continually provide buffet options for, and are driving us to an early grave. Church hopping is the ultimate “all about me” experience. They take from various churches whatever it is they perceive to be of value without reciprocating in return by committing to any one church either to serve or financially support. They move from one church to another looking for the next hot singles group, the next new church plant, the next profound speaker, the next exciting youth group, the newest moms group, the next best whatever. Many of these same people will often end up full circle, back at the very place where they started because their original church suddenly became “next” on the list again after having used up all others. For some of these church hoppers it’s a matter of spiritual gluttony. They want nothing more than to be “fed”, (which I think is spoon fed), and when they feel they’ve eaten all a church has to offer, they move on where there is potential for more food – as if that is what constitutes a mature believer or even being connected to Christ. For some, it’s a matter of refusing accountability. A failure to commit, a pattern of sin is pursued, or a choice made, so they leave for a place where no one knows, and no one asks. For some, it’s avoiding stewardship. If they are not committed to any one church, there is no obligation to financially give or volunteer to serve at any one church. They can float above sacrifice without guilt. For some, it’s emotional immaturity. A decision is made they don’t agree with, a building campaign is initiated they didn’t vote for, a staff change is made they didn’t like, so they take their marbles and go play somewhere else. I know, I know. 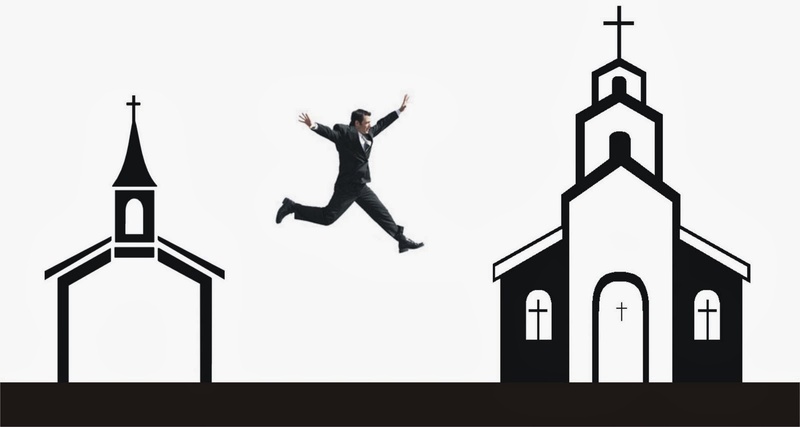 There are legitimate reasons for leaving a church. A door of ministry may have opened to you elsewhere and you genuinely feel God’s leading. Or, if there is a scandal that is not addressed, doctrinal heresy, or patterns of abuse, you should leave. And you can do so in good conscience. But let’s be honest here. Most people don’t leave for these reasons. They leave all sorts of churches for all sorts of reasons, and most of them are silly and shallow. 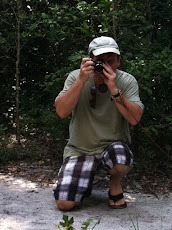 So, let me offer some pastoral insights………………. First, church isn’t just about you. Sorry, but it’s not. A church is not like a store in a mall that exists to serve your spiritual shopping list. Church is a gathered community of believers who are pooling together their time, talent and resources to further the Great Commission. Find one and start investing your life and money into it. Second, the very nature of authentic community is found in the “one another” commands found in the NT: Love one another, serve one another, encourage one another; etc. There are over 50 “one another” commands that you cannot obey unless you actually belong to a local body of believers. Besides, you need community yourself. the absence of a particular ministry or program you desire may be God’s way of getting you to grow up – to outgrow your own preferences. Maybe it’s time for you to get on board with what your church is doing instead of expecting your church to do what you want. This is called sacrificial service. Fourth, you aren’t going to agree with every decision the leadership of any church makes, regardless of its structure or decision-making process. You either feel you can trust the character of the leadership, or you can’t. Being able to trust that leadership doesn’t mean they will always do things the way you think they should. In other words, don’t hop every time you disagree. That’s immature. And for goodness sake, don’t walk about pouting or politicking, either. Either get on board once the decision is made, or find a place where you can. And always remember Hebrews 13:17 - "Have confidence in your leaders and submit to their authority, because they keep watch over you as those who must give an account. Do this so that their work will be a joy, not a burden, for that would be of no benefit to you." Fifth, stop worrying so much about “being fed” as much as learning to feed yourself. If you have developed a caviar appetitive, no one, not even the apostle Paul himself, can satisfy your cravings. Even better, concern yourself with feeding others (especially those new to the faith) and putting your knowledge into practice. In other words, stop deceiving yourself being a “hearer” of the Word only, and instead be a “doer” of the Word. Finally, spiritual depth isn’t fostered by satiating your sense of felt needs. It’s receiving a balanced diet of teaching and challenge, investing in service and mission, accountability, stewardship, and living in a community of diversity that you probably would not select for yourself. If you simply go to the places where you are drawn, you will miss out on addressing those areas of life where you are blind.